I have recently completed a Research Masters (MRES) in Healthcare and Design at the Royal College of art in London. The research was a design practice lead approach to "Improving Clinical Interactions For Young Adults With Type 1 Diabetes Mellitus". I am a hands on designer, experienced across, creative direction, project management, and team leadership. 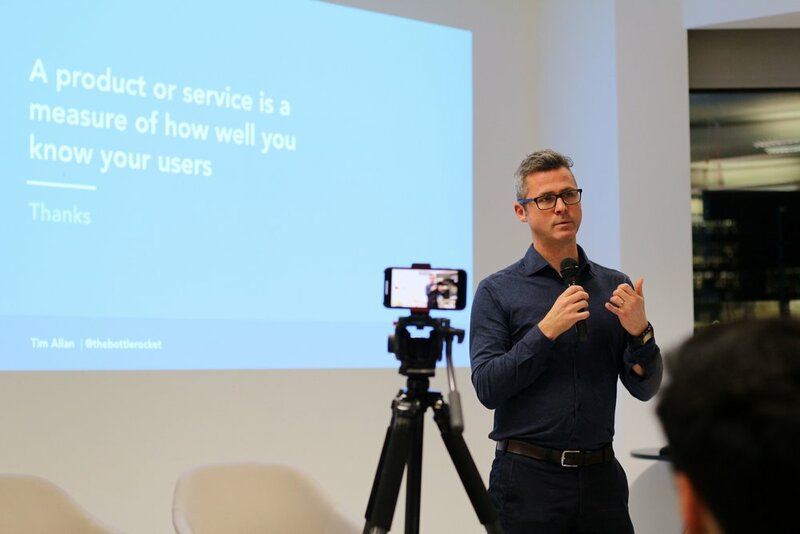 I am comfortable with being directly responsible for the product experience whilst working with stakeholders across all levels of management. My current objectives are to work with clients on new projects to come up with compelling new products and ideas that involve the three core areas of my expertise. Product and service innovation requires continual discovery and learning. It’s a complex and challenging (often humbling) process to continually implement within a product, insights from research. It means being highly empathetic with your users and in some cases, integrating novel techniques to continually probe and challenge existing understandings. Design research drives innovation. I put a high value on making and prototyping. Much of my work, be that a product or a game, has its foundation in this making process. Nothing helps clarify your understanding of a interaction, or raise awareness of user behaviours, better than researching versions of the ‘thing’ your building. Designing the experience of using a product or service, is born from a detailed understanding, combining design thinking, innovation and empathy. Style guides, pattern libraries, digital branding all provide a supporting presentation framework and are the foundation of complex graphical systems that are both scalable and reusable. Building these patterns, ensures interface consistency across many product touch points and devices.